Tony brings to the stage a warmth and exhilarating energy that electrifies an audience. 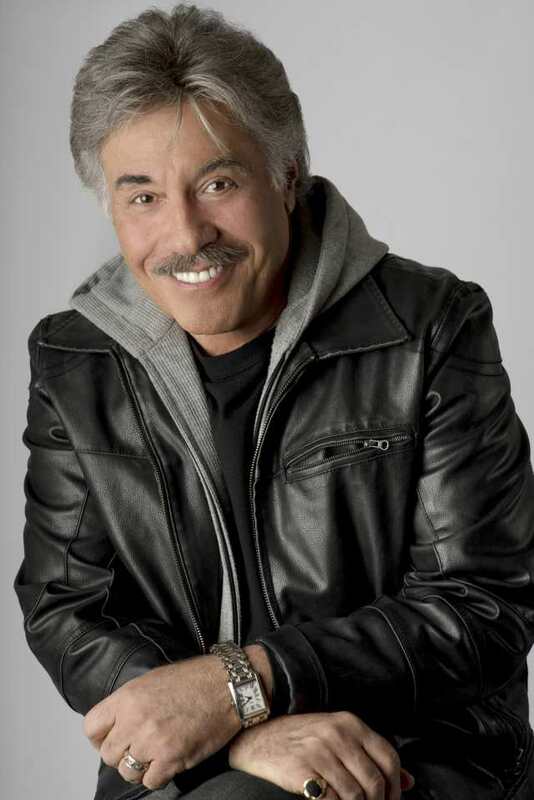 From million selling records (five number one hits), a popular television variety series, movies and Broadway (Barnum and Smokey Joe’s Café), Tony Orlando has conquered every facet of show business. Through no plans of his own, Tony was coaxed into putting his voice on a demo record for a song titled “Candida” for his friends Hank Medress and Dave Appell at Bell Records. The record was released under the name of the record promotion director’s daughter, Dawn. “I think it is really the rule of show business that every big break you get you back into it without knowing it at the time. A few weeks after recording ‘Candida’ I had forgotten all about it. And then Hank Medress calls me and says, ‘Hey man, we’ve got a hit!’ The crazy thing was the song kept climbing the charts till it hit number one,” says Orlando. Hoping lightning would strike again; Medress had Orlando record “Knock Three Times.” The song not only became number one, it was the top song of 1971 selling over six million copies worldwide. The immense popularity of the song is still evident today. Tony’s recording of the song was featured in the hit movie Now and Then. Realizing it was probably safe to give up his successful career at CBS Records, Tony decided to jump full force into what was already a meteoric rise to the top. 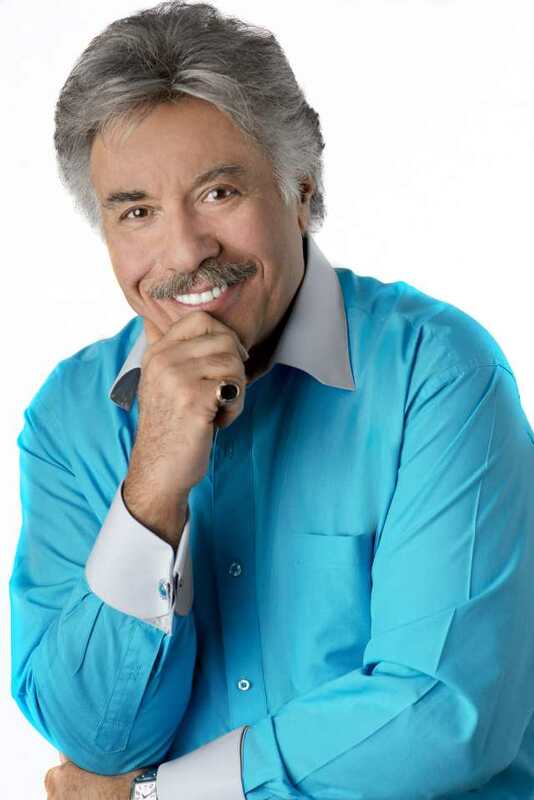 Along with Telma Hopkins and Joyce Vincent Wilson, Tony Orlando and Dawn became an international sensation. Amazingly enough, Tony hadn’t even begun to scratch the surface of his stardom. In 1973 he recorded “Tie A Yellow Ribbon ‘Round The Ole Oak Tree.” The song was number one for the year, became Orlando’s theme song and grew into an American anthem of hope and homecoming, reunion and renewal. The yellow ribbon has welcomed home POWs from Laos, Cambodia and Vietnam, the hostages from Iran and the troops from Desert Storm. 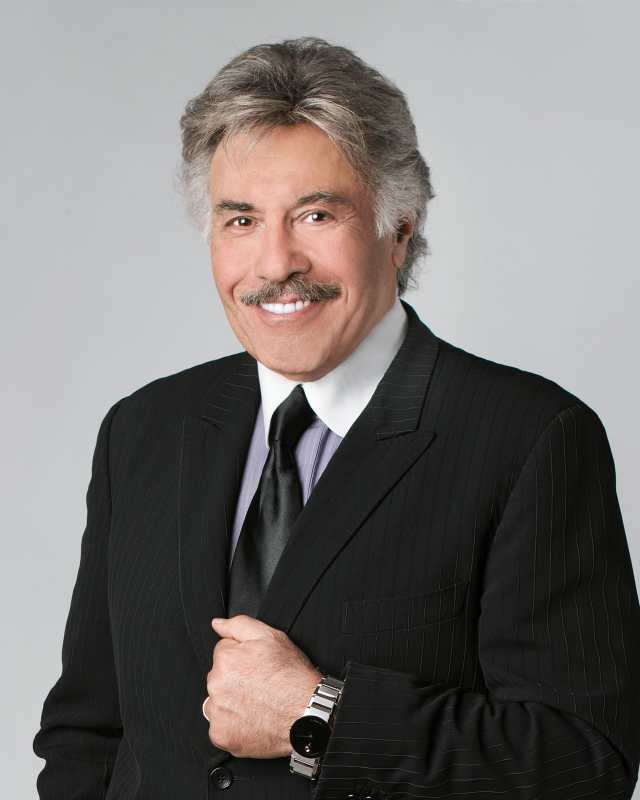 Veterans are honored each Veterans Day, November 11th in Branson with the Tony Orlando Yellow Ribbon Salute to Veterans. This is a specially produced extravaganza which is free to veterans and their families. As part of this salute to Vets, Tony presents the Yellow Ribbon Medal of Freedom. Past recipients have included Bob Hope, former POW Major Stephen Long, BoxCar Willie and Connie Stevens. In 1999 the Eisenhower family, represented by Mary Eisenhower—granddaughter to President Dwight D. Eisenhower, received the Yellow Ribbon Medal of Freedom. Orlando then set his sights on television which resulted in his highly rated weekly variety series on CBS. Breaking new ground, it was the first multi-ethnic variety show on television. Orlando, of Hispanic and Greek origins, and Hopkins and Wilson, African Americans, were an instant hit. The show, which ran from 1973 to 1977, welcomed the biggest names in show business each week as Tony’s guests, including his boyhood idols, Jackie Gleason and Jerry Lewis. The friendship forged by Orlando and Lewis was a strong one. Tony made his first appearance on Jerry’s Labor Day Telethon in 1976 and has served twelve years as the New York host since then. He has served as an MDA vice president from 1987 to 1990 and again in 2002 to present. Orlando and Lewis also teamed for an unforgettable series of shows in the early 1980s, taking the stage at the Las Vegas Hilton and the Riviera hotels. Only two other entertainers share the distinction of performing with Lewis: Dean Martin and Sammy Davis Jr.
Like a painter, Tony is an artist who steps onto a stage as if it were a blank canvas. Each show he weaves colorful emotions set to music touching the deepest part of a person’s heart. He is a popular headliner in Las Vegas, Atlantic City, Reno, Biloxi and Laughlin. And, he maintains a touring schedule with appearances at performing arts center around the country. Orlando remains one of America’s best-loved personalities. He has been a recipient of three American Music Awards and a People’s Choice Award. For outstanding achievements to the entertainment industry Tony was awarded a star on the Hollywood Walk of Fame in 1990. Tony has played to packed arenas and for five Presidents. His universal appeal has bridged many a generation gap. Tony was one of the first entertainers to be featured as a subject of VH1’s Behind the Music in 1998. The episode continues to be aired and received as one of the network’s highest ratings for the series. Since 1993, Orlando has been a resident of Branson, Missouri where he has performed close to 2,000 shows. Tony has been named Branson’s Entertainer and Vocalist of the Year. Orlando has a wife Francine, a daughter Jenny and a son Jon.